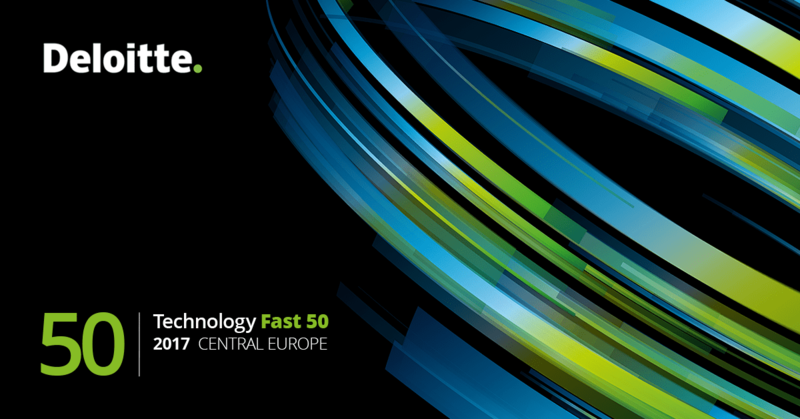 Deeper has been named the 2nd fastest growing tech company in the entire CEE region by Deloitte in their annual Technology Fast 50 report. Deeper was the top ranking Lithuanian company in the report. In fact, its No.2 position is the highest ranking of any company from the Baltic region since Deloitte began compiling the Fast 50 report in 2011. Having been named the region’s ‘Rising Star’ by Deloitte in their 2016 report, Deeper were always expected to feature prominently in this year’s ranking. And with 7,048% growth over the last 4 years – the best of ever for a Lithuanian tech company – it has cemented it’s position as a growth leader in the tech sector. Deeper, kiwi.com and Prusa Research, this year’s top 3, were way out in front in terms of growth, registering 7,048%, 7,158% and 6,910% growth respectively. By contrast, the 4th fastest growing company in the region had growth of 2,827%.